Allegra Bishop, the founder and president of Peaks and Professors, has loved every second of helping to create our wonderful organization and Peaks community. 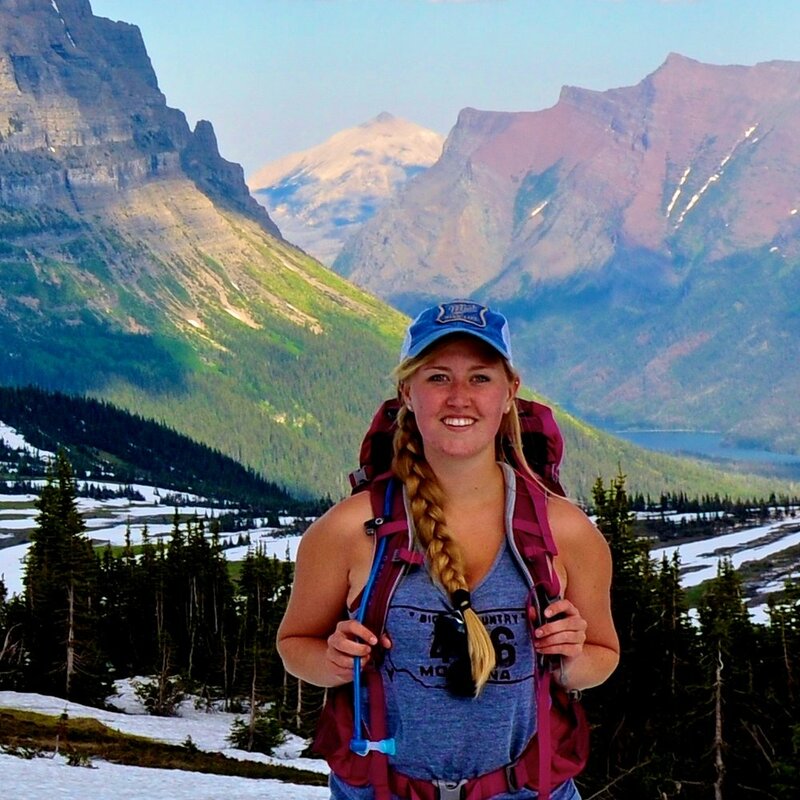 Originally from Bozeman, Montana, Allegra has always adored the outdoors but yearned for more here at USC. As a Human Biology and Biomedical Science major, she has always enjoyed academics and wondered why you couldn't combine the two. And just like that, BOOM! Peaks and Professors was born. When this dynamic leader isn't hiking, printing 3-D prosthetic hands, or playing the cello (what else is there even to do?! ), she is the director of strategic partnerships for the Athena Women's Entrepreneurial Initiative, a member of the Polymathic Institute, part of the Greek community and a leader in many other student clubs. The only thing bigger than the name of her organizations is her passion for them! She has had a blast with the Peaks and Professors community and hopes to see you on the trail soon.